Brothers and sisters of the Pixel Parish, if you’re lying awake at night, fretting over blank spots on your photographic bucket list, allow me to offer a possible redemption: the Baja California Peninsula. And by that I mean, the full length of the peninsula–the whole enchilada. 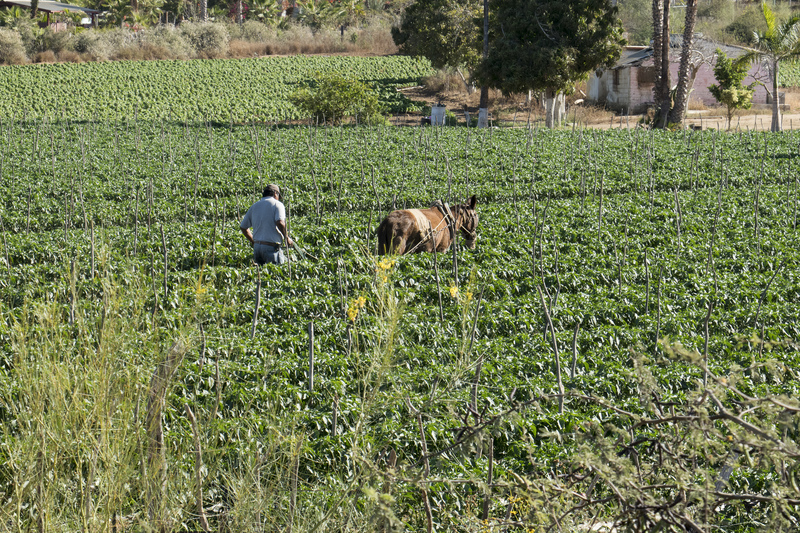 A distance that spans from Tecate to Cabo San Lucas, 1,029 miles one way. I guess you’d better order some extra SD cards. In the spring, a happy set of circumstances opened up a huge chunk of time for an old friend, Karsten, and I to take an extended road trip. Deciding on Baja as our travel destination happened pretty quickly. It had all the ingredients to satisfy our short list of requirements. Photographic opportunities topped my list, while being emerged in saltwater was tantamount to Karsten. After a month of planning we crossed the border at Tecate in a 14-year-old 4Runner with two rules. These rules were, first, to have no agenda. All decisions were to be influenced by spontaneity and serendipity. 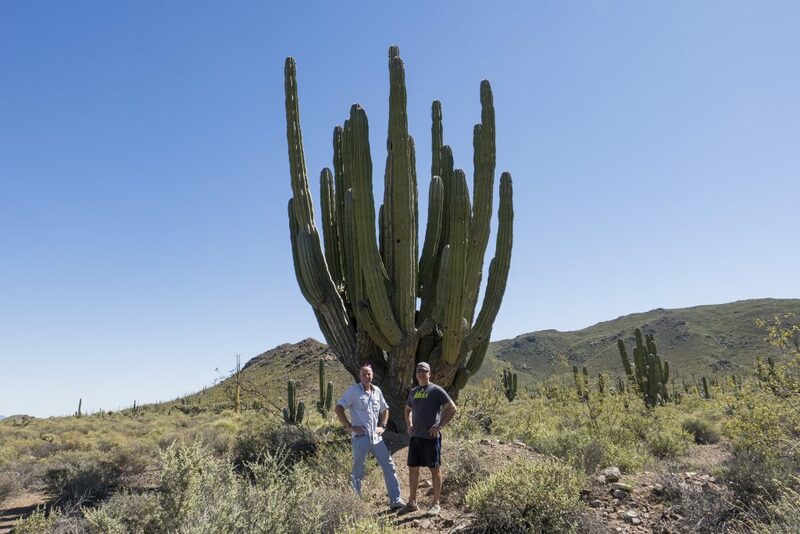 Second, we would make deliberate efforts to get to know the people who call the Baja home at a deeper level than the stereotypical American tourist. These guidelines overshadowed everything, including what we chose to load into the 4Runner, my camera kit, and even the clothes we brought. We wanted to blend in, not stand out. Once we were three hours south of the border, Rule one had already paid off. For no other reason than it looked interesting on the map, and that it was 4:00 pm, we turned off Highway 1 toward Erendira. 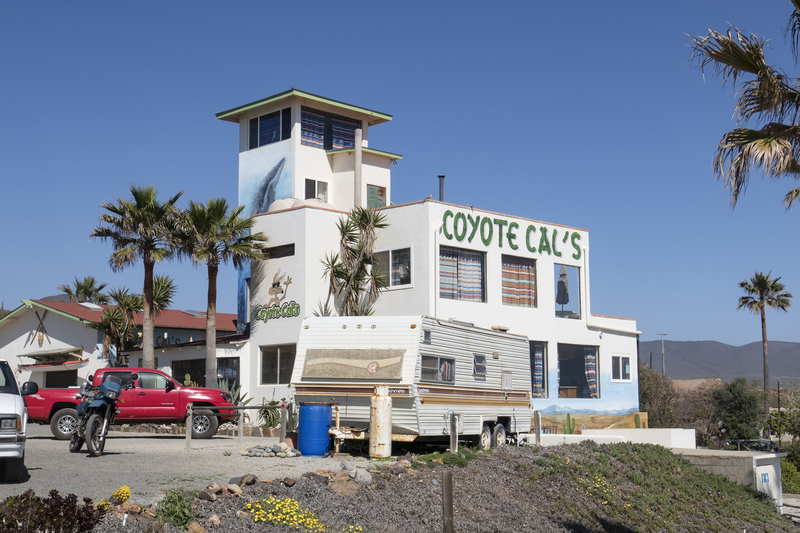 Heavily weathered wooden signs alluded to a place called “Coyote Cal’s,” but little else remained legible. After 25 miles of twisty roads we stumbled upon an Oceanside hostel that overlooked the pounding waves of the Pacific, which was run by a second generation ex-pat. Yeah, it was cool–three dollar beer and free beach camping sorta cool. Sipping Modelos we chatted up a collection of nomadic ex-pats and semi-resident gringos. In a few hours, and as many cervezas, rule two gave us a treasure trove of firsthand and real-time information about what we could expect over the next 900 miles. In the name of full photographic disclosure, some blunt honesty is required. 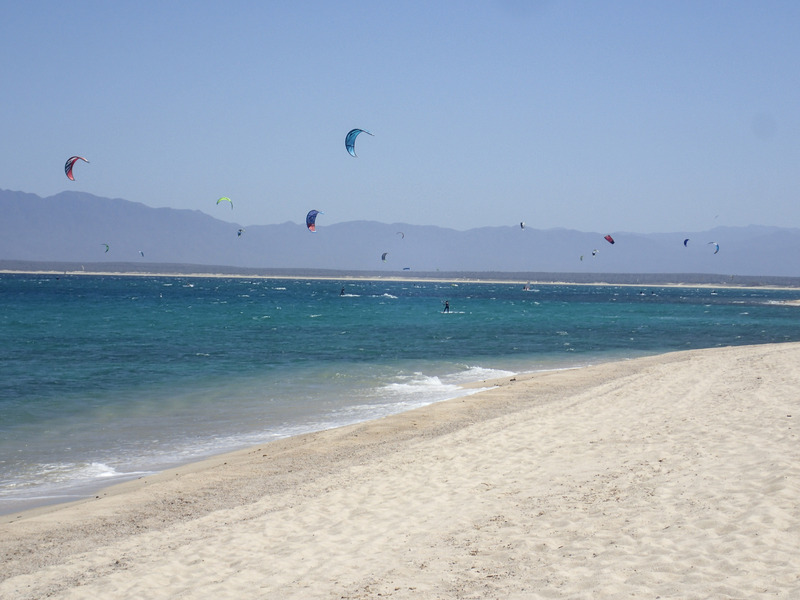 The peninsula is divided into two states with Baja California in the north and Baja Sur in the south. The northern state of Baja California is a bit rougher and more industrial than I had envisioned. In general, the towns there tend to have an unsightly amount of trash and debris scattered among the haphazard architecture. 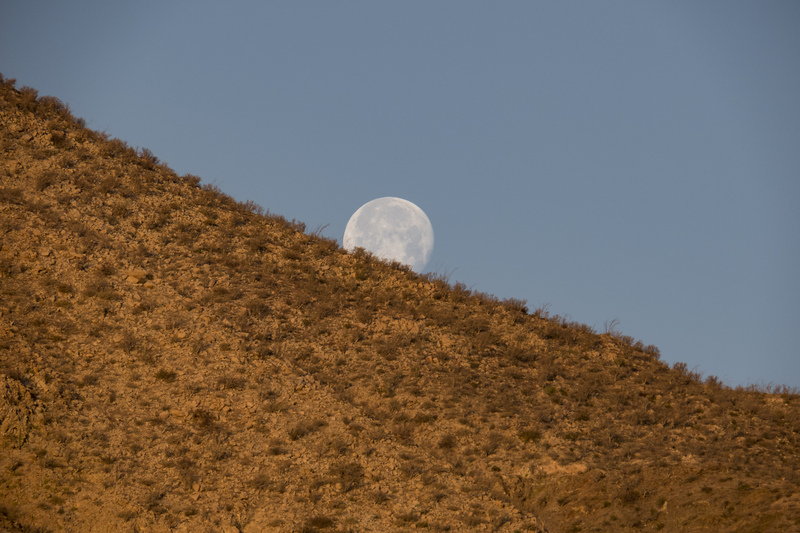 Baja California Sur is more photographically rich between the two. Think of Sammy Haggar, and you get the vibe of this southern state–cool, laid back, fun, clean, and overwhelmingly friendly. 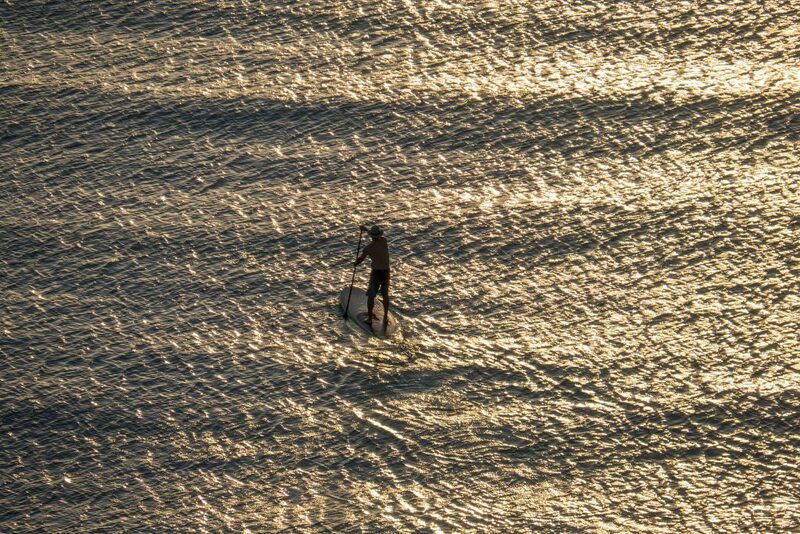 Small surf establishments, amazing street food, and wonderful people, with sunrises and sunsets that consistently dazzle. Geographically speaking it has another distinct advantage for pixel poppers. The Pacific side offers amazing, usually big, surf that delivers crashing 4-10’ wave sets. 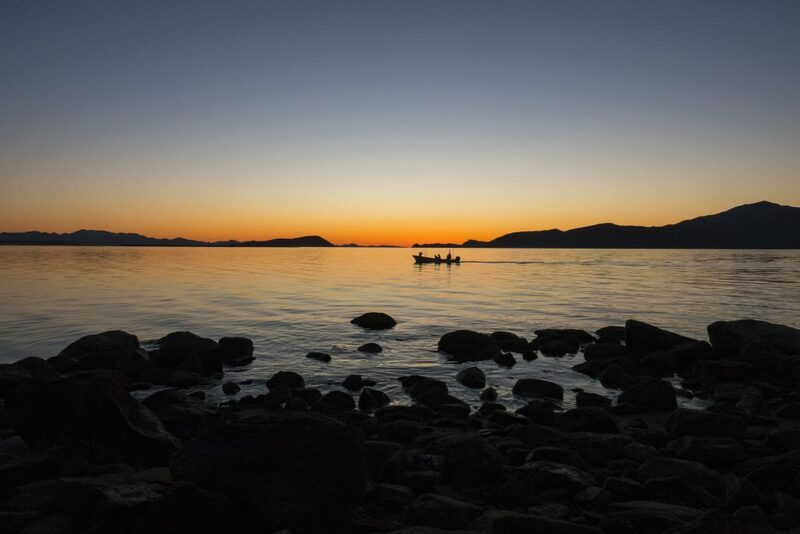 Add in reliable, blazing sunsets everyone can be a Moose Peterson. You simply can’t miss. 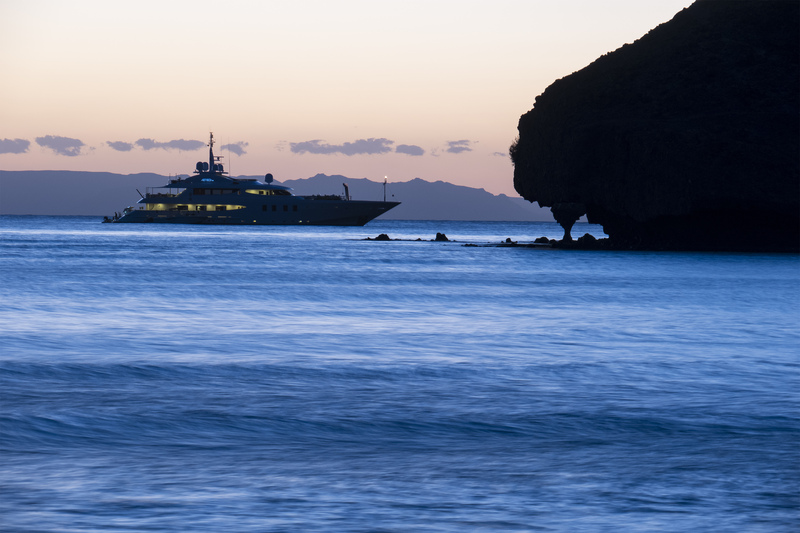 Drive an hour and a half east, and you get the placid, turquoise-blue water of the Sea of Cortez. Sunrise compositions are plentiful, with an abundance of potential foreground elements and jagged, mountainous, off-shore islands. 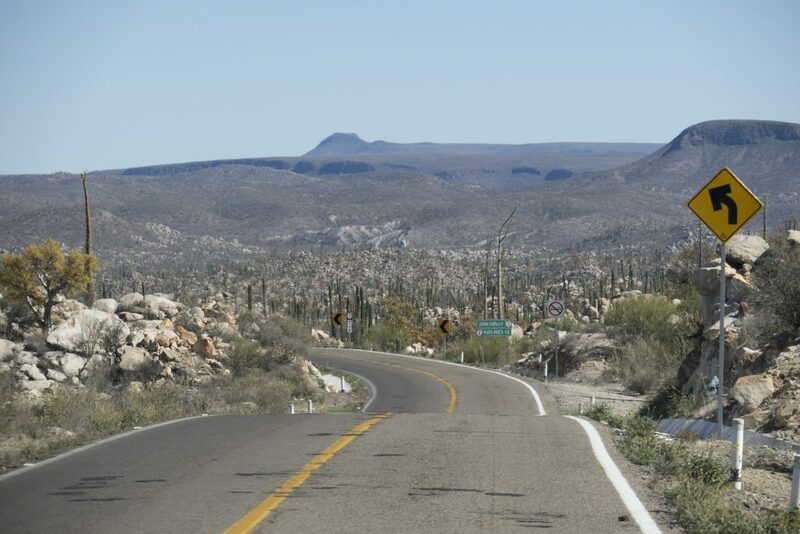 Any wanderer out on the Baja must come to terms with the long, narrow, desolate stretches of Highway 1. From a photographer’s perspective it is a mixed bag. On the one hand, I passed up far more imaging possibilities than I managed to capture. Combined, the geography and the flora in this part of the Sonoran Desert offers almost other-worldly possibilities, while the remoteness ensures they won’t be everyone else’s trophy shots. Unfortunately, lingering long enough to do justice to this desert landscape comes with some real challenges. 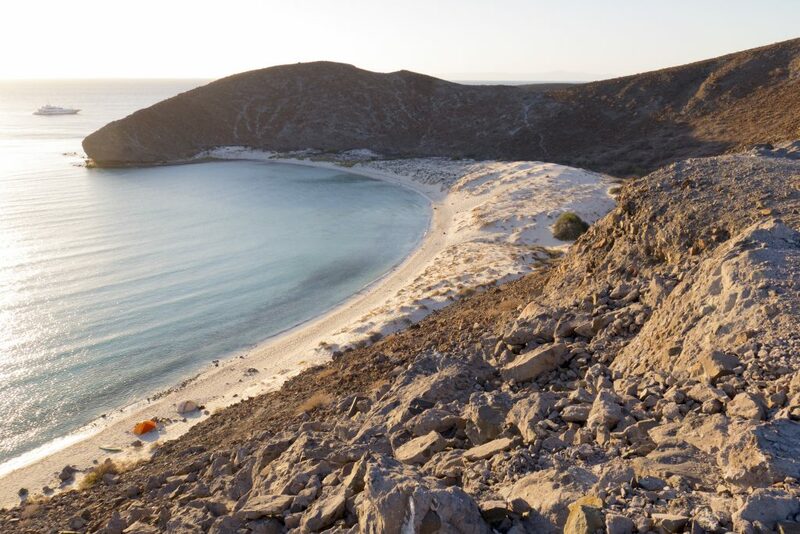 Unlike the States, Baja Mexico requires travelers to be constantly aware of their dwindling resources; water, fuel, food, and daylight. Two stretches demand some serious consideration, each with 200+ miles between modestly equipped towns. With proper planning, a determined photographer can create some truly remarkable art in these areas. In the 21st century, this is one of the few relatively pristine and accessible environments that hasn’t been overdone. 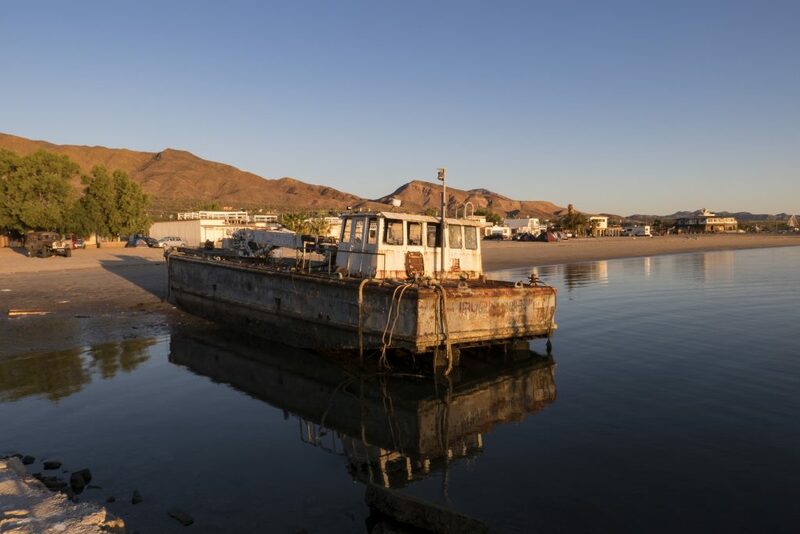 If you’re the kind of photographer that prefers to keep yourself and your gear dry, but still gets jazzed photographing marine mammals, then Bahia de los Angeles might be your nirvana. 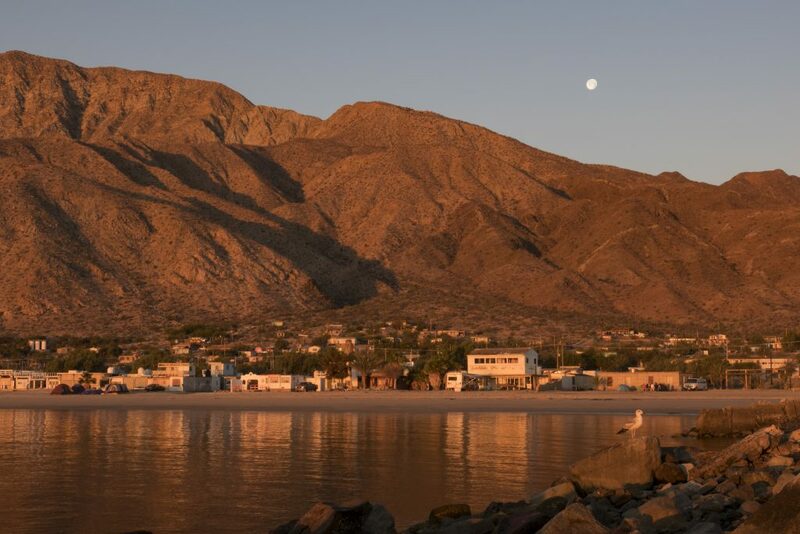 This isolated village hugging the Sea of Cortez is enormously photogenic on many levels. The sea life is absolutely spectacular. 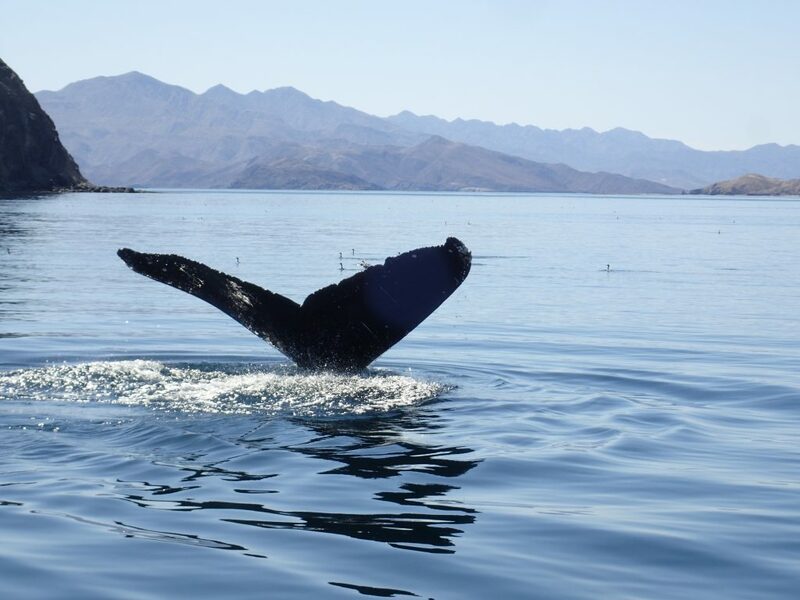 Throughout the year the Canal de Ballenas, which flows between the peninsula and the off shore island of Isla Angel de La Guarda, is the home and calving ground for numerous species. Now, several generations beyond the last hunt, these mammals are remarkably approachable. We made arrangements with a local boat owner to spend one morning in his 12’ panga exploring the bay. On numerous occasions, gigantic blue whales, and even some late season humpbacks, surrounded our tiny boat, sometimes within arm’s reach. At one point, while standing on the bow and fiddling with my camera settings, something flashed in the corner of my eye. 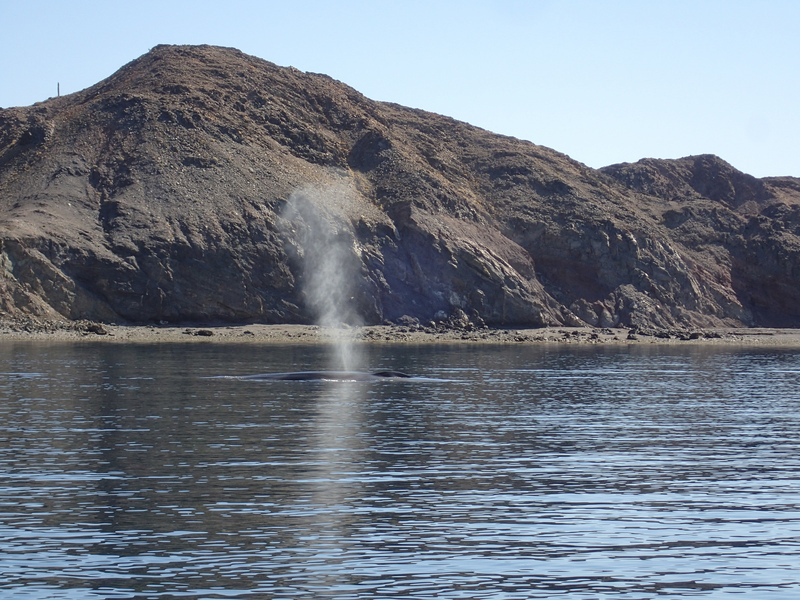 A Blue Whale had playfully overtaken us from behind, and breeched a few yards in front of us. For a brief moment, looking down from the bow, I watched this colossal creature’s body completely fill the water. Only inches from our keel, it moved gracefully past us. Yeah, I know–if you don’t have pictures it didn’t happen. (The one shot I managed to capture is too technically embarrassing to share.) 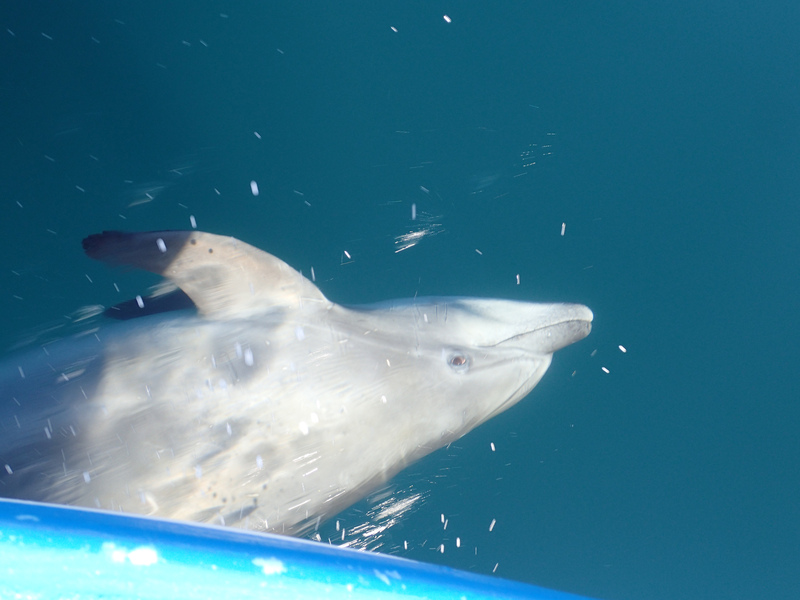 At other times, Bottlenose Dolphins would casually cruise up alongside us, rolling on their sides and making purposeful eye contact. It was beyond magical. And yes, I do have these pictures! Obviously, no agenda means, no lodging reservations. Beach camping in Mexico is free, unregulated, and glorious. In the unlikely event you pitch your abode on private land, the owner might wander over for a visit and solicit two to three US Dollars. It never happened to us, but I would have handed over ten times that amount for the privilege. The greatest concern over on the Pacific side is to establish camp above the high tide mark. Lying in a sleeping bag on a deserted beach, listening to the sound of the sea just feet from my pillow, was balm for the soul. The night on Balandra Bay allowed for hours of spectacular photography with a commute of about a dozen steps. The RRS compact tripod combo, a TQS-14 and BH-30, proved its worth at this location, permitting low light captures that might have been impossible otherwise. This setup paired with a Canon G3x was used daily and became the go-to kit for the trip. Around the third week, when I thought the experience couldn’t get any better, we drove into a tiny seaside village on the southern tip, close to La Paz, called La Ventana. Let it be known, I never tire of being wrong. It feels fresh and new every time. Truth is, it did get better. 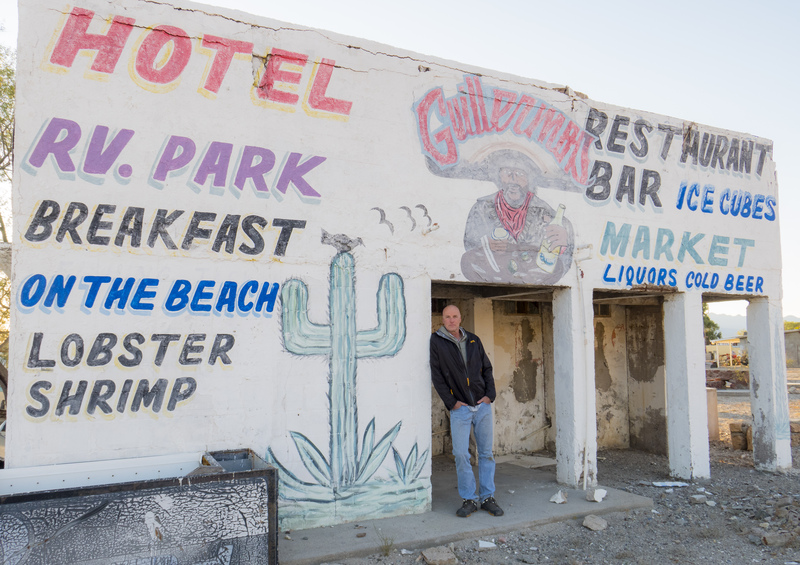 Known as a mecca for kiteboarders the sleepy town also offers an equal measure of potential imaging opportunities. Miles of deserted white sand beaches lined with water blending through a thousand shades of blue. Off-shore, Isla Cerravlo holds the potential for even more possibilities that I didn’t get to explore this trip. In my opinion, any trip that is photography centric is worth embarking on. What made this journey really stand out, without exception, was the people. They are friendly and welcoming, always ready with a warm smile Their patience with my pathetic Spanish was endless. Before we departed we were often warned of potential dangers–cartels, corrupt police, and highway bandits. It never happened. In fact, the juxtaposition between those expectations and the reality were brilliantly stark. Case in point, as we drove through a small town one morning, casually glancing things over, I was caught off guard by one of the locals. As we passed, he broke into a huge, toothy smile and waved enthusiastically at the gringos invading his space. I looked over at Karsten and asked, “Can these people really be this friendly all the time?” “Apparently, yes, they can.” He correctly responded. The closest thing to a “problem” occurred at one of the dozens of Federales’ roadside checkpoints. I was driving, and as our turn came we were waved over to the soldier. I presented our passports and answered all the usual questions. When I thought we were done, and was about to drive away, the soldier leaned into the 4Runner, looking me over and then Karsten. Looking sideways back at me, with the internationally recognized tone of wink-wink, nod-nod, he asked, “So… do you two know each other?” The implication was clear and I stammered back, “Aaahhh… yeah… we know each other. But not like that!” With what I thought was a look of deep disappointment, he said simply “ok” and waved us away. No American honeymooners here. Late at night, feeling road weary and grimy, we passed through the chaos at Tijuana and back into the US. 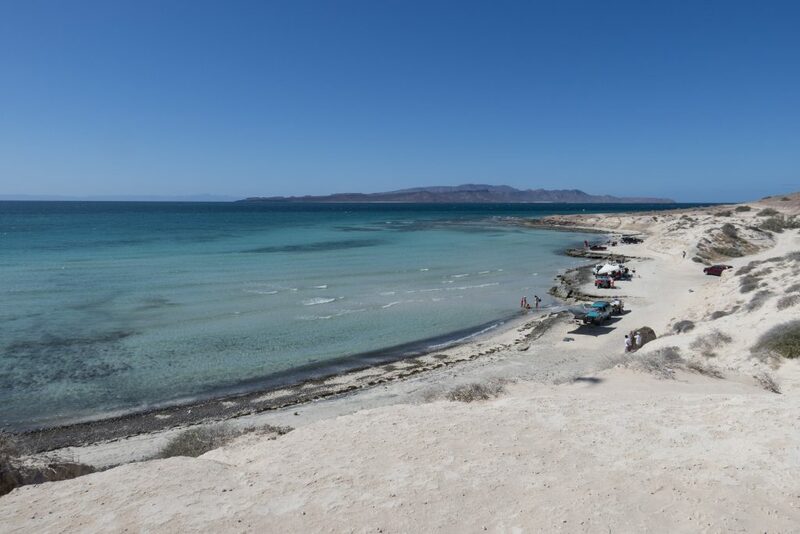 Looking forward to seeing friends and family, as well as regaining some reliably fast wifi, I passed through the Baja, figuring “been there, done that.” Looking back, I think I might have been wrong about that… remember, it’s fresh and new every time. Months on now, I feel that jadedness fading away. I left too damn many good shots uncaptured back there in the desert. There is a reason no one has ever said that bucket list items can’t be repeated. This is a wonderful article along with great photography written by a man I’ve known since he was just a kid. If I had a son I”d be so honored if he were half the man Todd has turned out to be. I hope you publish more of his work. He’s winner.